Over the last decade, black women’s hair has become a topic of discussion, not only amongst salon goers, but also throughout society. Chris Rock’s documentary “Good Hair” gave the world insight into the secret society of relaxers, wigs and weave. Since then, women of color have embraced their right to decide how they wear their hair and the processes they undergo to achieve that look. One of the most common methods of hairstyling is through hair extensions, or what we call a weave. While hair extensions can be traced back to ancient Egypt, modern day weaves entered the mass market in the 1980s with Kanekalon, a synthetic form of human hair attributed to the Japanese. Since then, there have been many forms of “good hair”—including Yaki, Indian Remy, and Chinese manufactured hair—labeled exotically, with names such as Brazilian, Malaysian and Peruvian. While there has been progression in hair extensions catering to black women, there has yet to be a product that completely meets their needs… until now. 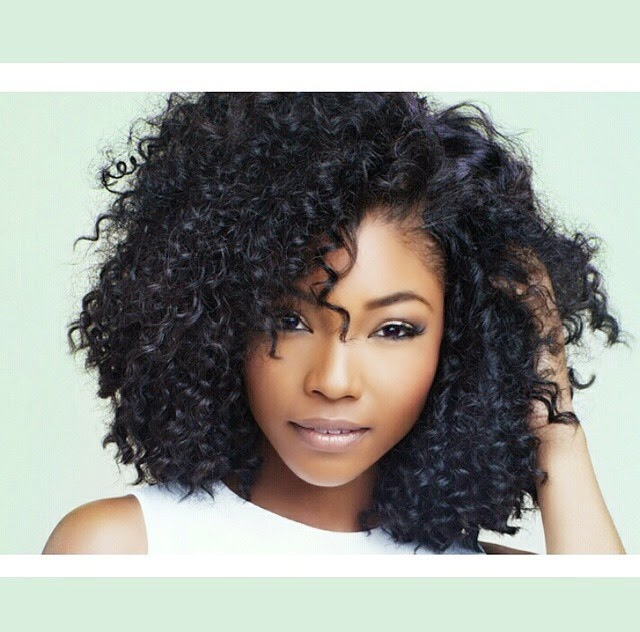 Lady eLouise is the first 100% Black-owned hair extensions company to be located in Asia. Based in Singapore, the company boasts an advantage over those based in the States by sourcing the 100% virgin human hair directly from the processing source in the Philippines. With quality as its number one priority, Lady eLouise’s MADALI Hair is the best in the market, with a guarantee of no shedding, tangling or matting; which is backed by their free shipping and free return policy. MADALI Hair is available online at www.madalihair.com. Also, follow Madali Hair on Facebook (www.facebook.com/MadaliHair), Instagram (@MadaliHair) and Twitter (@MadaliHair).